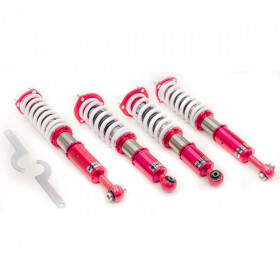 The Godspeed Project traction rods for this chassis is the perfect upgrade. 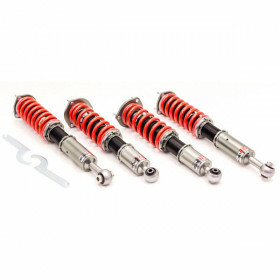 With this you are able to fine tuned and adjust the rear suspension to your everyday/track needs. The pillowball ends replace the stock rubber bushings on the chassis and offers you a more direct and predictable feel that you require in competition. 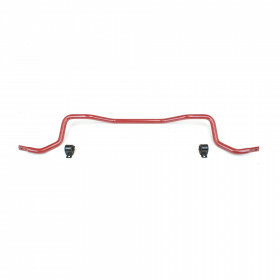 These Traction rods also allow for fine-tuned adjustments to the rear suspension geometry. By doing adjustment, you are able to change the position and pitch of which the suspension rotates and also changing the amount of "Anti-Squat" of the rear.